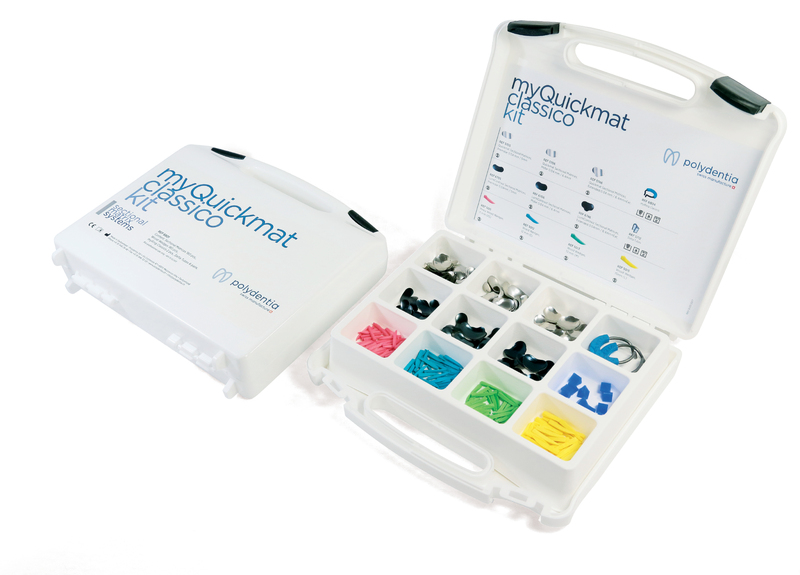 Complete sectional matrix system developed to offer gentle tooth separation in order to create excellent contact points in the restoration of class II cavities. 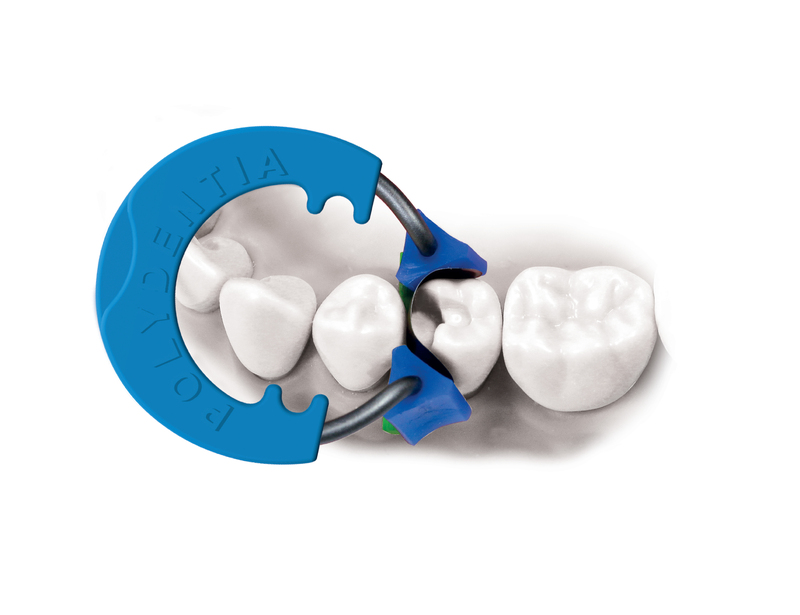 This kit features Polydentia’s myRing Classico, a classic sectional matrix ring made of nickel titanium. 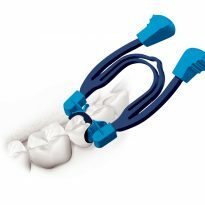 It is reinforced to provide an optimal and gentle separation force in combination with the included Interdental Maple Wood Wedges. For the restoration of very extensive cavities, the kit also includes the newly re-designed Delta Tubes. 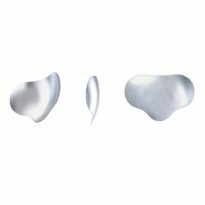 These anatomically shaped silicone tubes ensure optimal matrix retention and adaptation to the tooth’s anatomy. 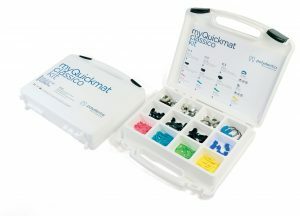 LumiContrast sectional matrices complete the kit’s assortment. 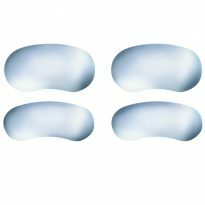 These dark-blue matrices signifi cantly increase contrast and reduce glare effect, especially while using loupes or microscopes.